30 minutes from Saumur. 10 minutes Montreuil Bellay. 20 minutes Doue la Fontaine. 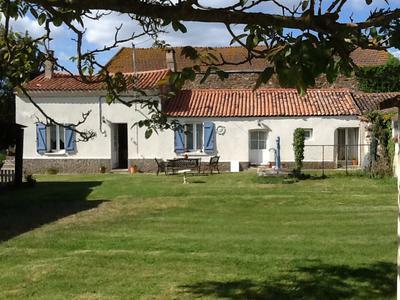 The market town of Thouars is 15 minutes away with everything you'd expect. Banks, shops, supermarkets, insurance office (english speaking). The property has been renovated to a high standard and is ready to move in and live as a permanent home or holiday home. 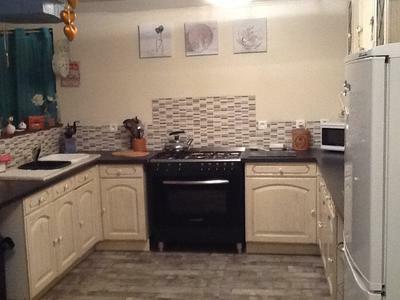 Kitchen/diner of 28m2 fully fitted including 5 burner gas cooker. There is a regulation cooker socket if you prefer cooking electric. 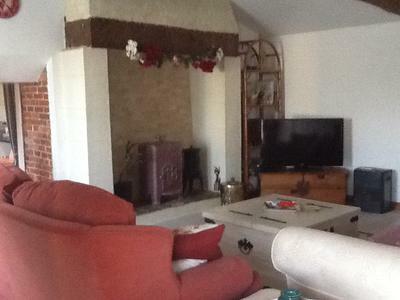 The living room is 30m2 with a large fire place that can be used. There is all new electric radiator heating also. Everything is on the ground floor. There is room to extend the property if you want to that will make 2 more bedrooms and a bathroom. There is an attic room accessable from an outside stone stairway which could be used for storage or playroom. Not really enough height to use as a bedroom. There is a large open barn, garage and stable. The sanitation is A micro station suitable for a family of 6 that was installed in 2015 and has 7 years left on the guarantee and is 'au norme'. The plumbing and wiring is all new installed in 2015. 200 litre hot water heater. Water is on the mains. 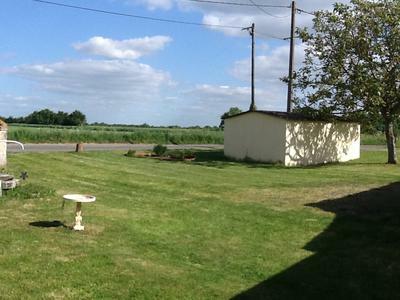 The property sits on 665 m2 of land.